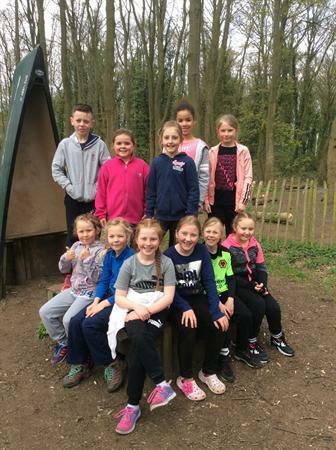 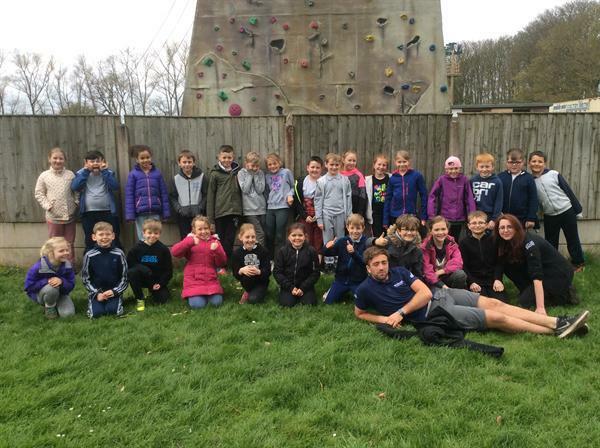 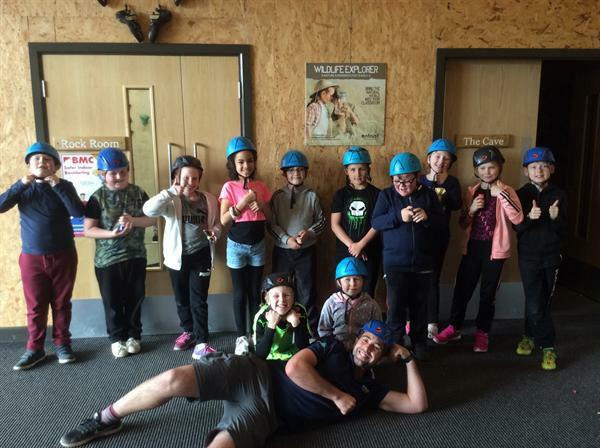 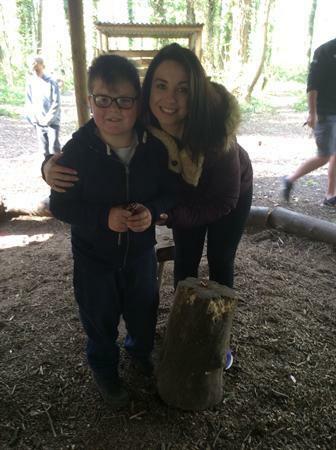 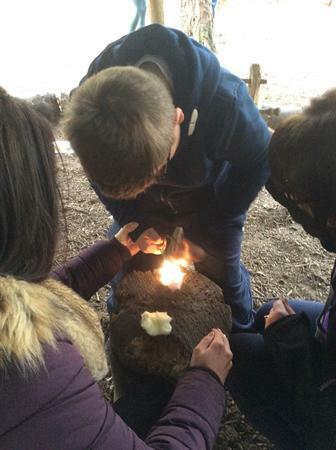 At Maidensbridge we are always looking to offer new experiences and challenges for our pupils and one such offer was our new residential visit to Laches Wood Activity Centre in Staffordshire. 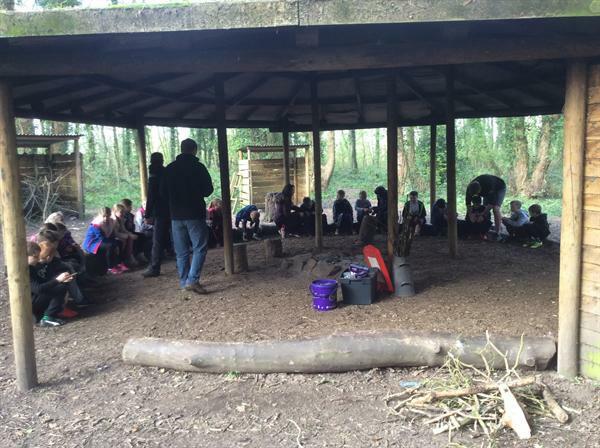 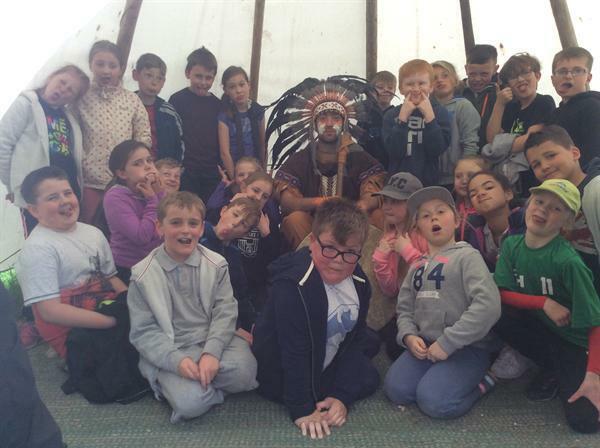 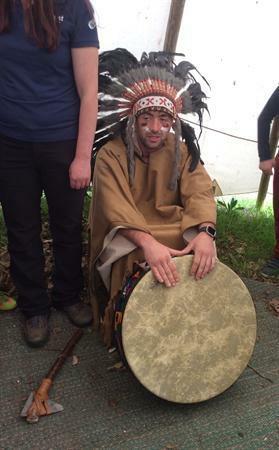 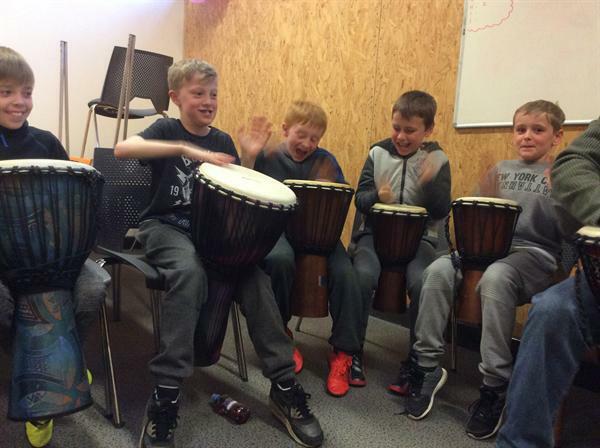 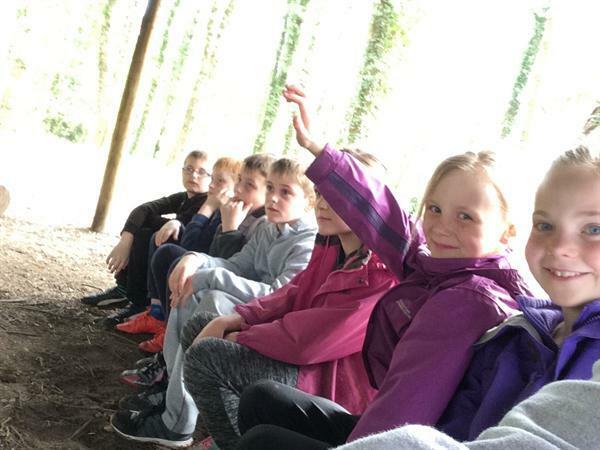 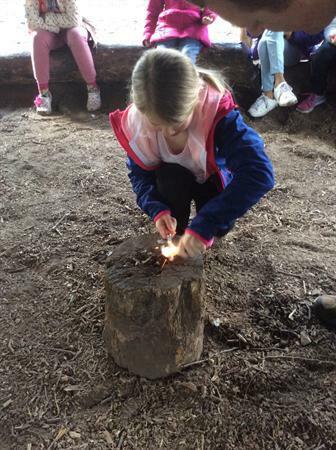 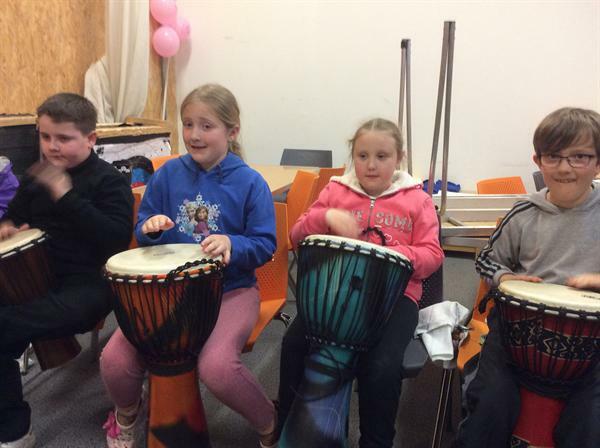 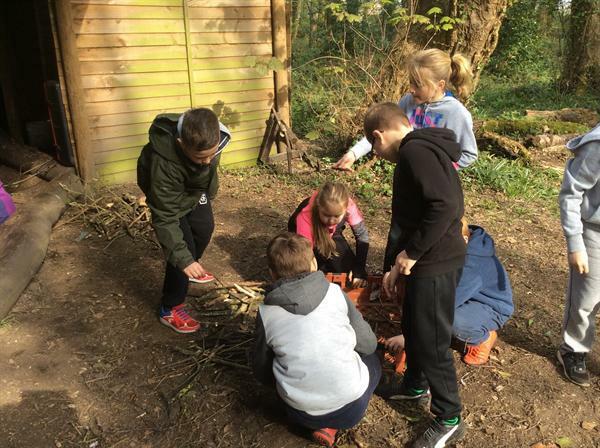 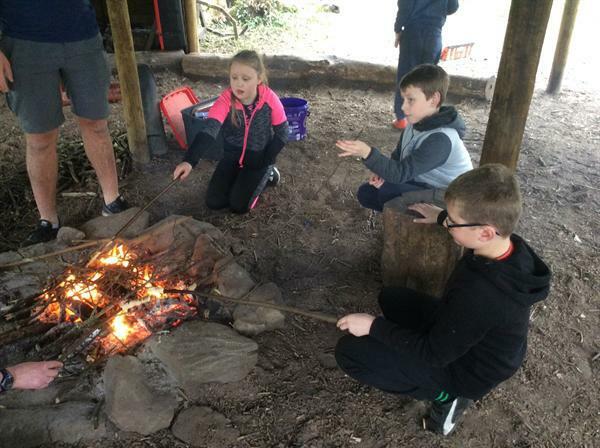 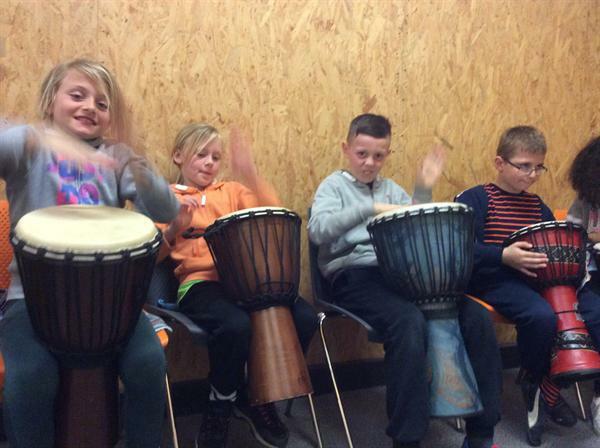 The two-day visit enabled some of our children to take part in activities such as caving, African drumming, tribal flag making, fire lighting and open fire cooking. 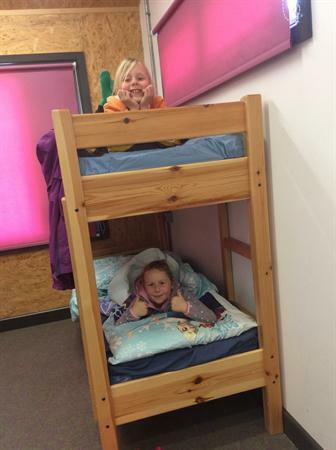 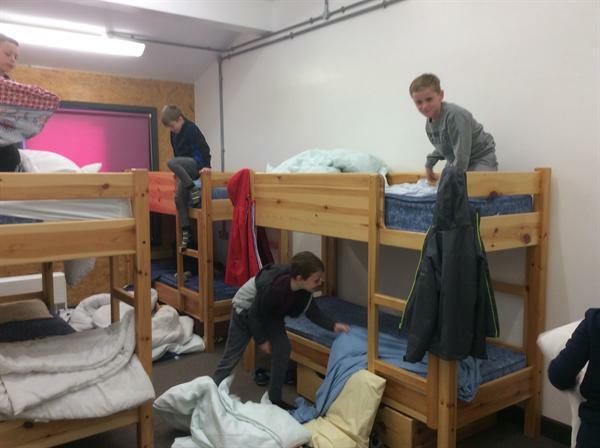 Not forgetting those all important independent life-skills such as making beds etc. 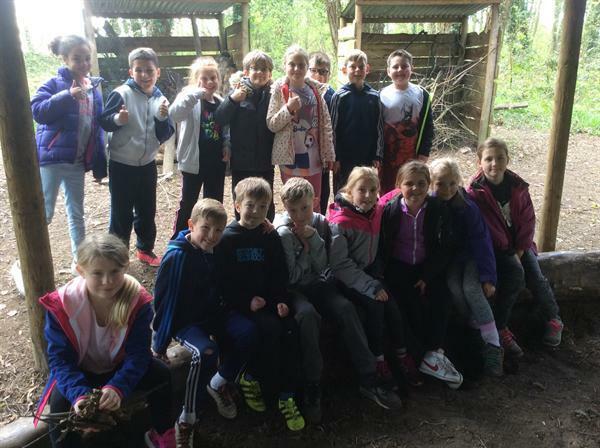 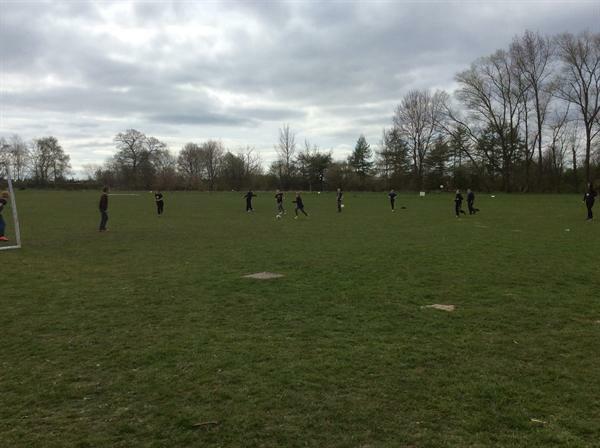 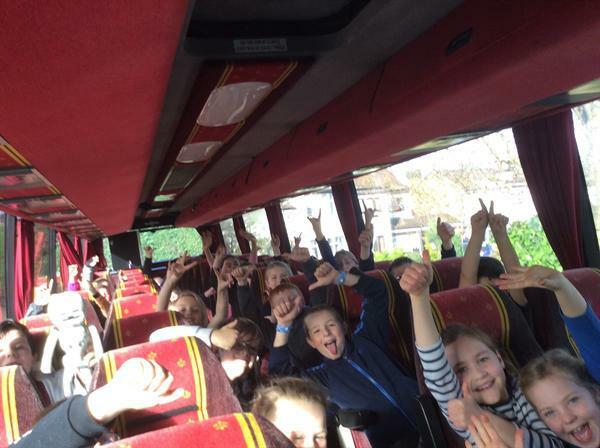 As you will see from the photos below, the children thoroughly enjoyed themselves and learned much. 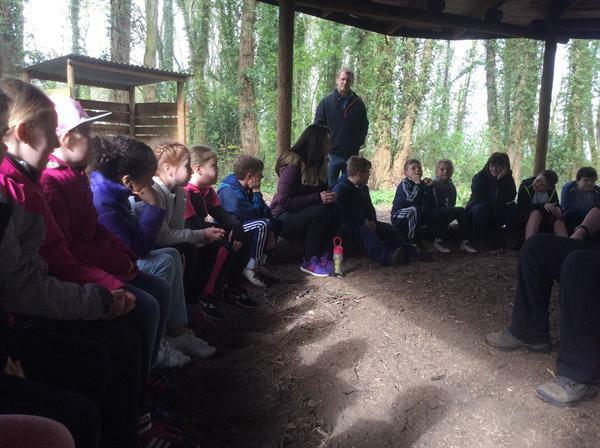 Many thanks to all of the staff who gave up their valuable time in supporting the visit.